Some of you may ask, why are we having this recurring theme? Haven’t we’d been doing this for two years in sucession already? Well, the reason is simple! Many of us would be doing some baking for our own families and friends. I know some who will be doing it for charity! So what better way to show your love and spread the joy of the spirit of giving through the sharing of recipes which you’d enjoyed making yourself! 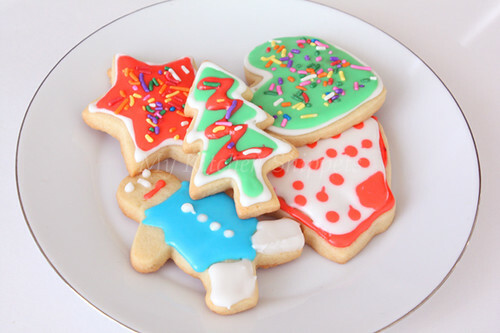 But for this year’s Christmas baking event, we are going to make it slightly more challenging then its predecessors! As the “Aspiring Bakers” event had grown over the last two years’ we see quite a number of fellow homebakers grow from noobs in the kitchen to become confidence bakers who have acquired a certain level of proficiency to tackle some more complicated bakes. This is what these series of events is targeted for! So how has the criteria for entry submission being tighten? (1) All entries must contain a baked component. This can be anything from cakes to souffles, from meringues to dried fruit confit, from breads to cookies. The baked component may be the main theme of the entry itself, e.g. Chrismas yule logs, buche de noel, cupcakes, or it may also be part of the decor used to embellish your main theme, e.g. meringue kisses, macaron shells etc. (2) All entries must include a prominent Christmas motif. Christmas is one of the more “iconic” festivals celebrated, with so many familiar motifs and figures being tagged to it. So please include a prominent christmas motif in your entry. Santa Claus, snowman, snowflakes, angels. gingebread house, logcake, reindeers, gingerbread men, mistletoe wreaths, candy canes, Christmas tree, poinsettias, xmas stockings, hollies etc. are just some examples. Your entry must include one prominent xmas related motif. They may be the main component of the bake, or parf of the decor. If you are in doubt if the motif you’d chosen is in sync with the festivities, do not hesitate to leave a comment below. (3) The Christmas motif must be handmade. Yes! Sticking plastic santa clauses and reindeer onto a plain buttercake simply won’t do! Neither will dusting your chiffons with icing sugar on templates. Oh common I’m sure you can do better! Exercise your creativity through the use of a range of pastry related mediums, e.g. 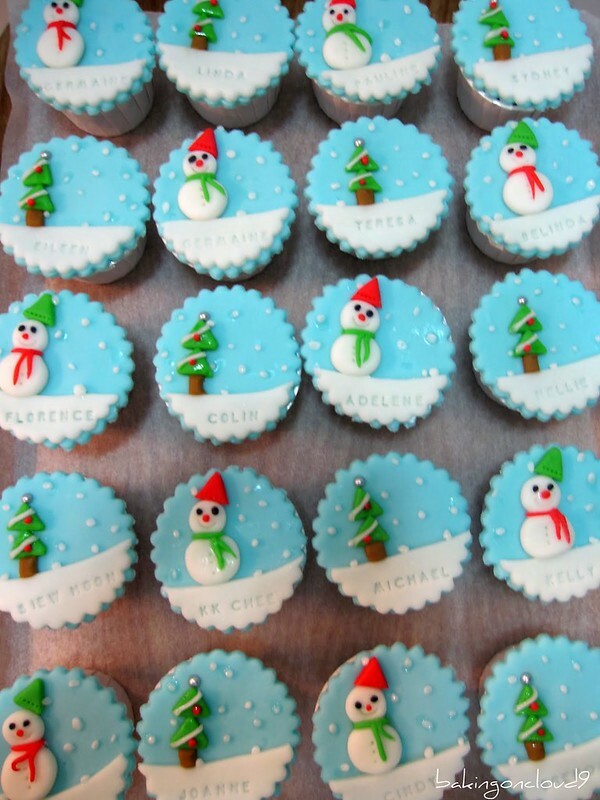 cookie dough, gumpaste, royal icing, fondant, buttercreams, marshmallows, chocolate etc to produce the xmas motif. But of course if you already have handmade a component which by itself is a Christmas motif e.g logcake, then the usage of plastic decor would not be an issue. However, since you’d already put in so much effort into make that logcake, why not go that extra mile to make it special with some homemade xmas themed decor? Be a good sport! Challenge and push yourself a bit more! Be aspired and in turn, but aspiring! Some of you may be asking, what about traditionally christmas bakes like mince pies, stollens, christmas puddings and panettones? Well, we would love to accept the entry if it has a prominent handmade christmas motif on it. For example, cutting out pieces of pastry crust dough in the shape of holly or mistletoe leaves for your mincepies, using fondant or royal icing to decorate your fruit cake loaves or panettones with little poinsettias etc. Step 1 : Creat some christmas motif bakes in the month of Decmber 2012. Step 2 : Post it on your blog between 01 December 2012 and 31 December 2012. Your post must include the recipe or link to the original recipe. If you are using a recipe from a book, please include the title of the book too. Please note the following! *Any entries that are posted outside the date range will not be accepted. *Any entries that do not include a recipe or link to the original recipe will not be accepted too. 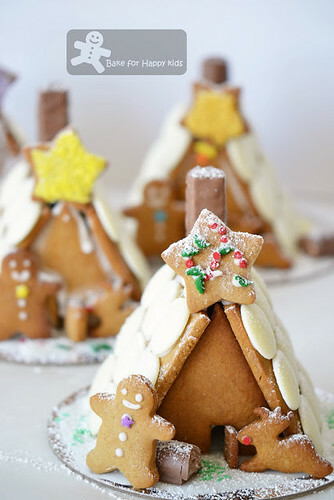 Step 3 : Please mention that you are submitting your post to Aspiring Bakers #26 – Creative Christmas Motif Bakes! hosted by Alan of Travellingfoodies and provide a link back to this post HERE. Entries will not be accepted if the above is not included. URL of your photo (one photo for each entry): (alternatively, you can attach your photo in your email, preferably less than 500kb). To show my appreciation for your active participation, I will prepare a little giveaway for one entry which would be chosen by Random Org at the end of the event. Details of the giveaway item would be provided at a later date. This entry was posted on December 1, 2012 by Alan (travellingfoodies). It was filed under Food, Simple Eats and was tagged with aspiring bakers, bakes, buttercreams, chocolate, Christmas, cookie dough, fondant, gumpaste, marshmallows, royal icing. All this looks SO YUM!!! I recently made a soup shot and would love to know what you think. Please drop by space when you have the time! See ya! Hi, Alan. 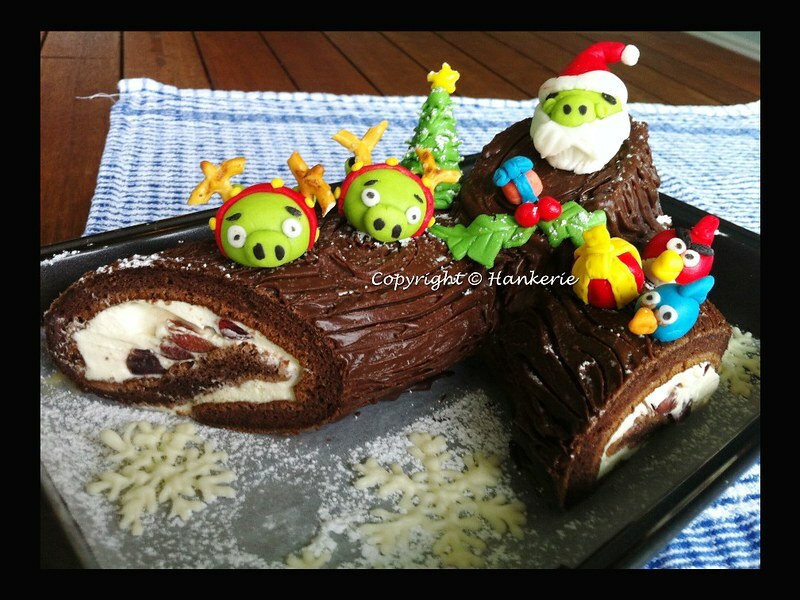 Thanks for featuring my Angry Birds Xmas Log Cake (Bûche de Noël) that I made last year. I will try to participate this year one. Thanks for hosting this event in conjunction of Xmas season.